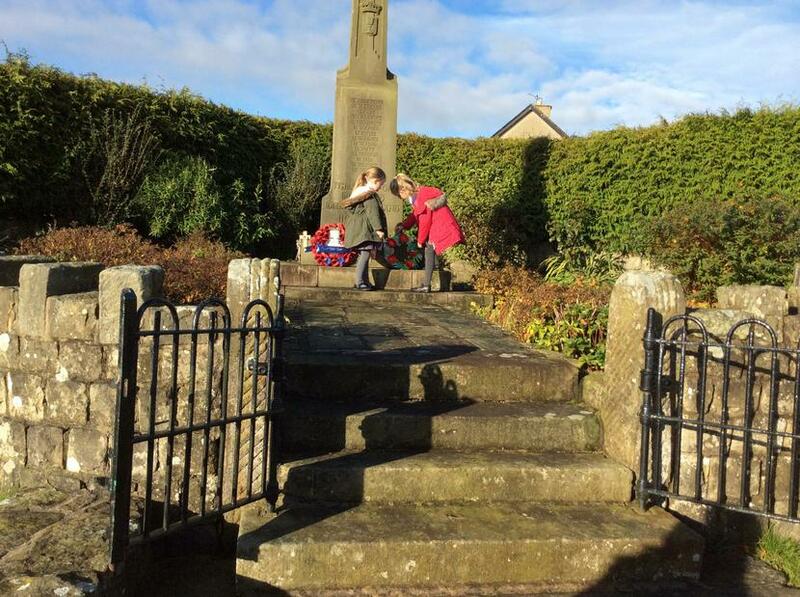 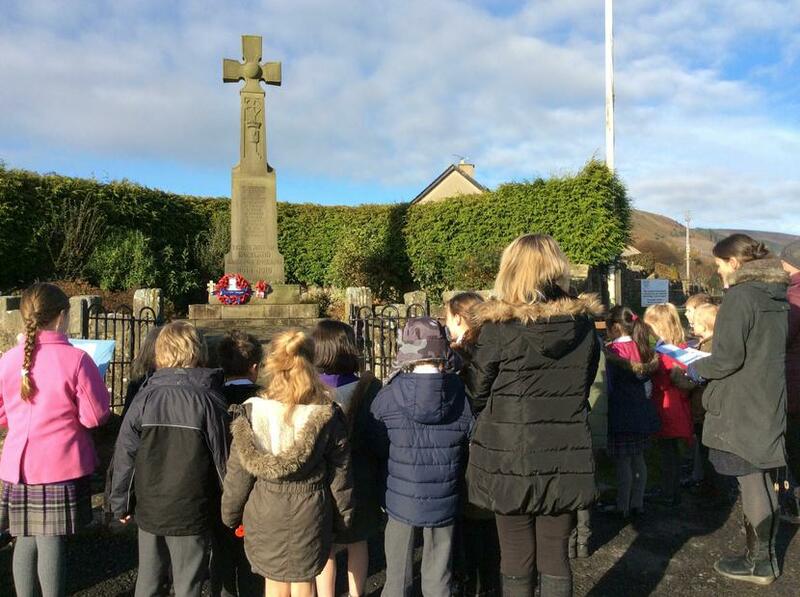 All the children in Reception to Year 4 went to our local village cenotaph to pay their respects and to say a prayer for all servicemen and women. 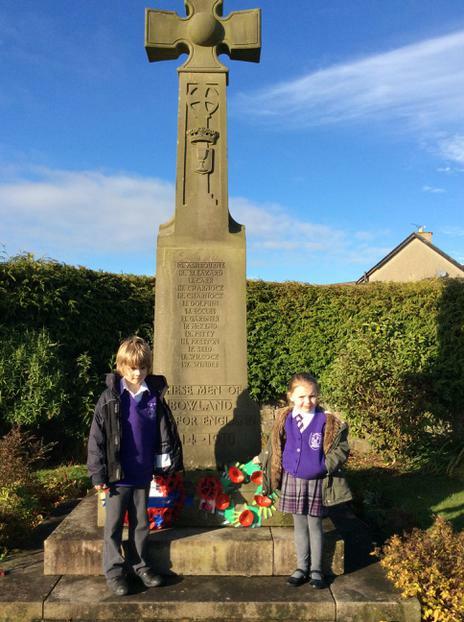 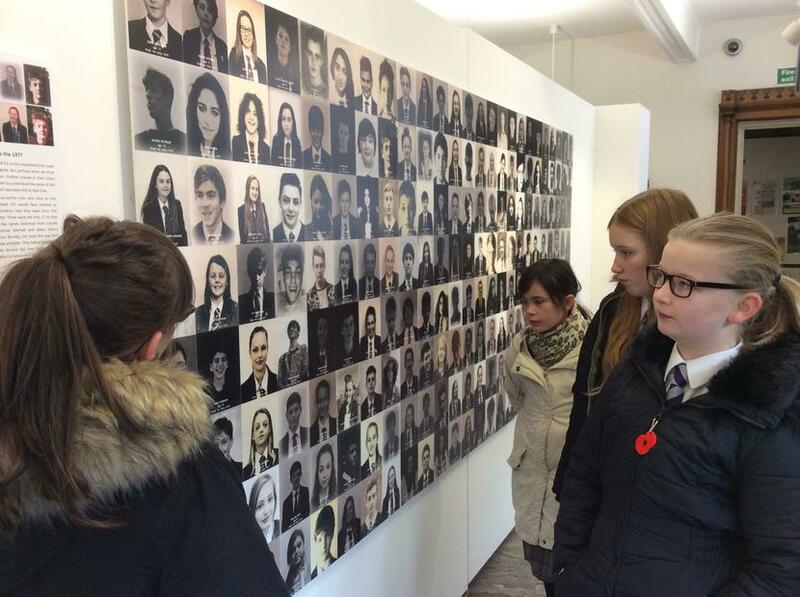 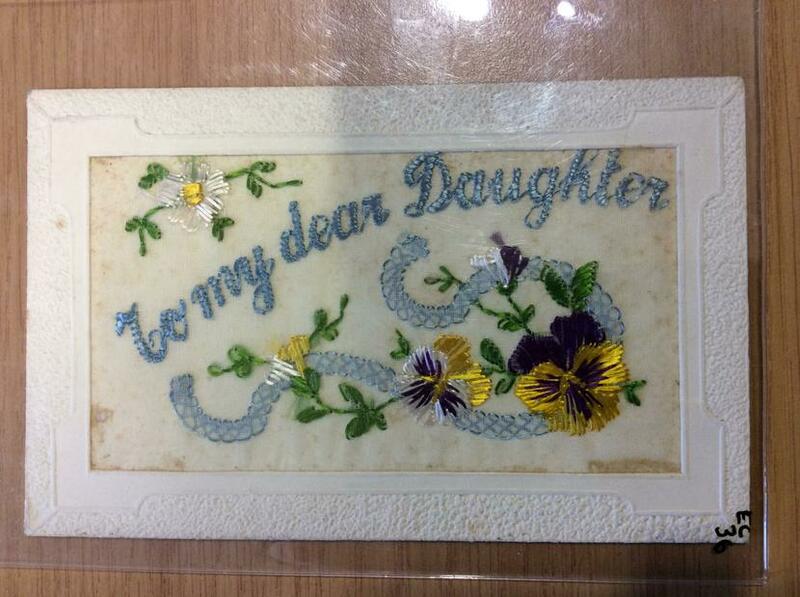 Whilst there, they looked at the words and list of names engraved on the cenotaph itself. 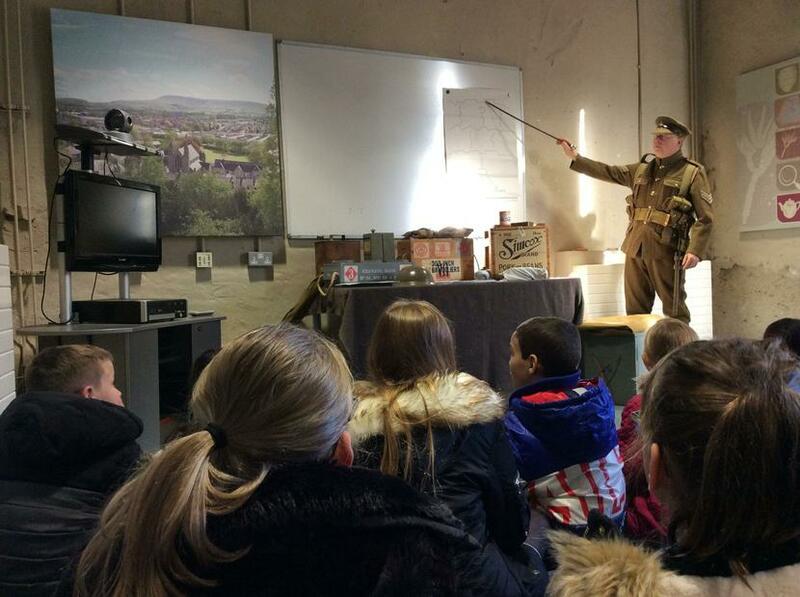 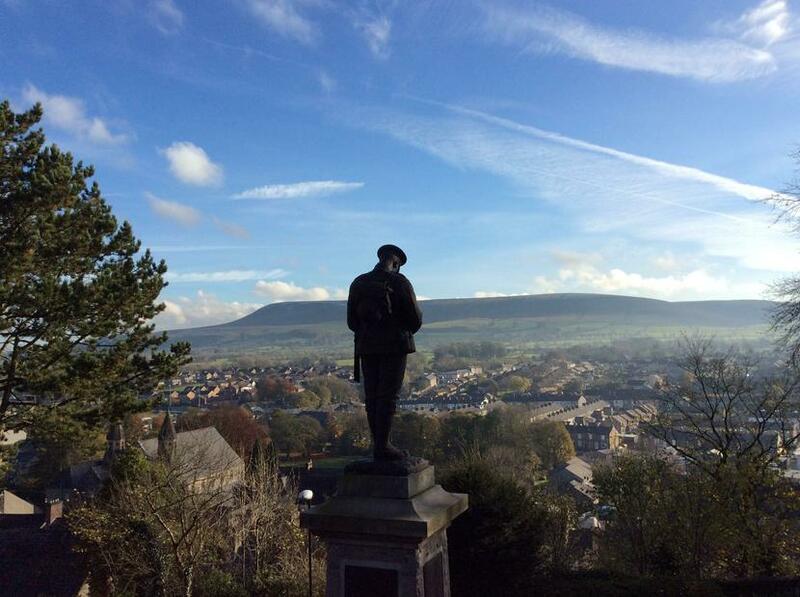 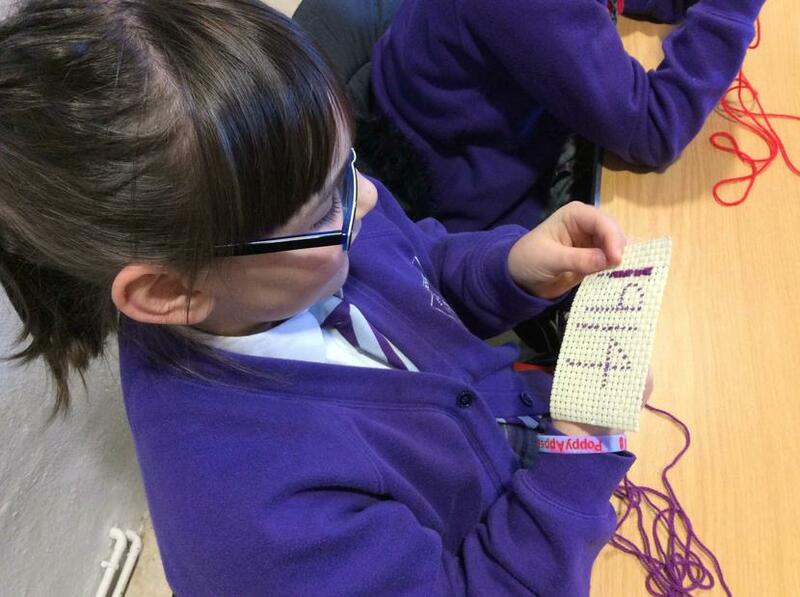 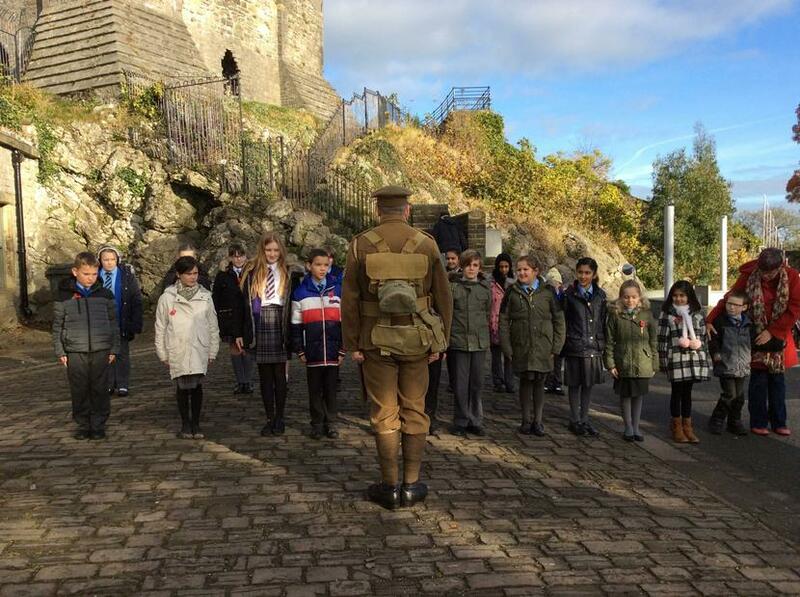 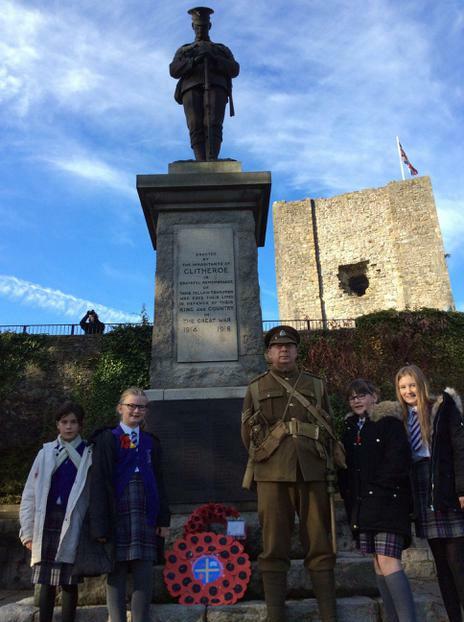 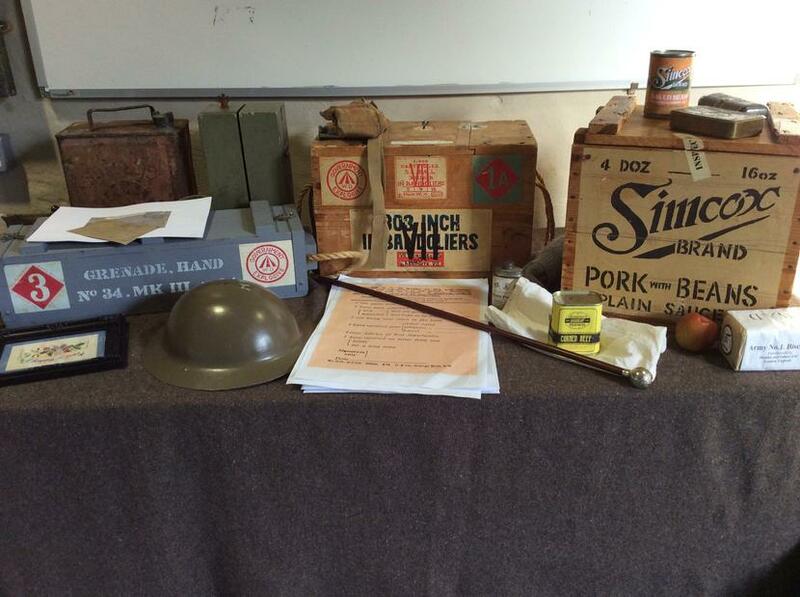 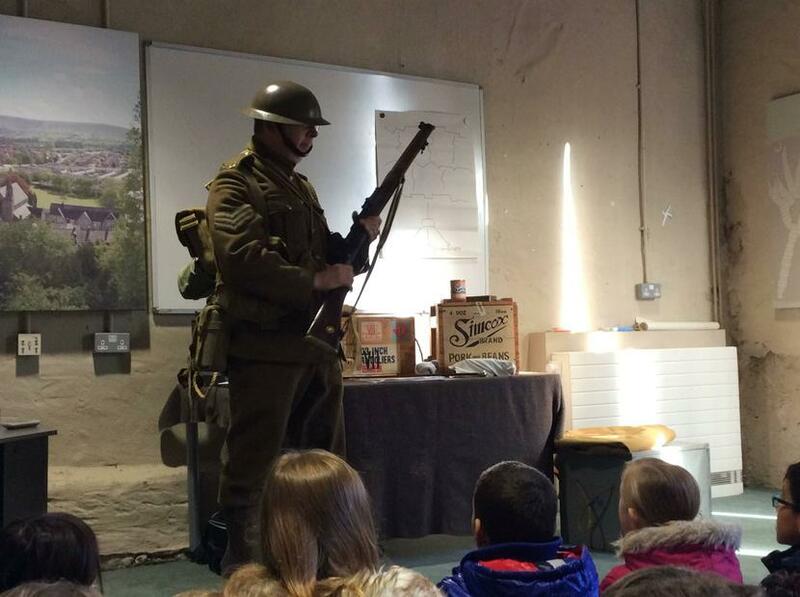 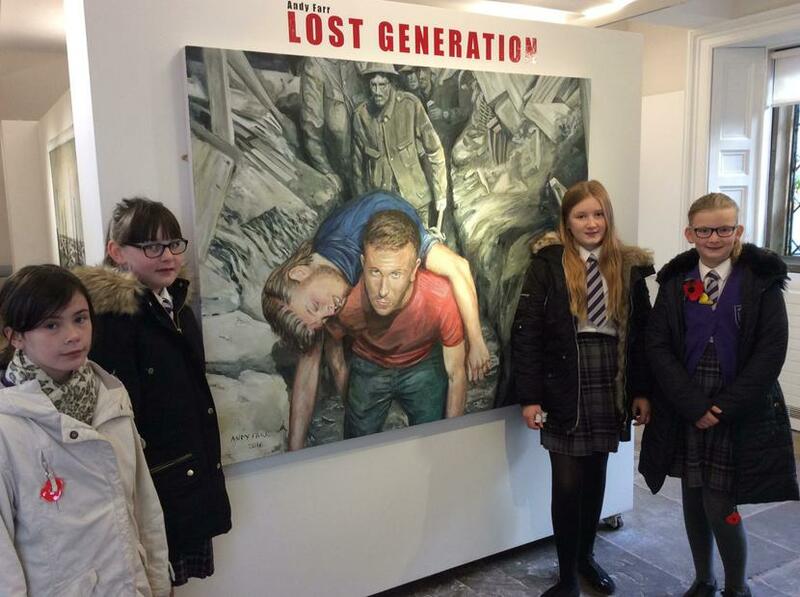 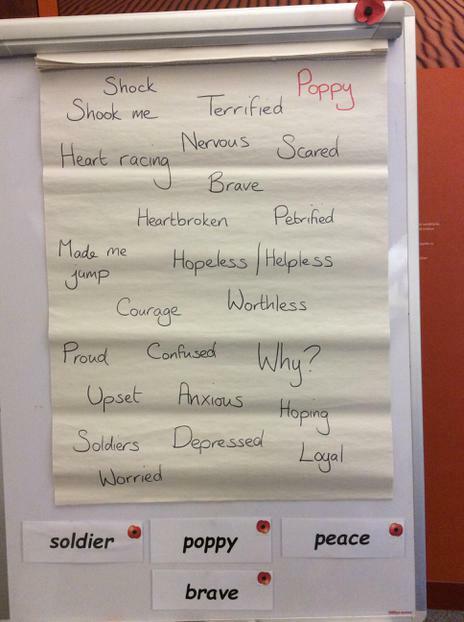 Years 5 & 6 spent the morning at Clitheroe Castle Museum, joining another school in activities such as: learning how to parade with commands being given by a WWI soldier; crocheting a WWI style postcard and writing a poem. 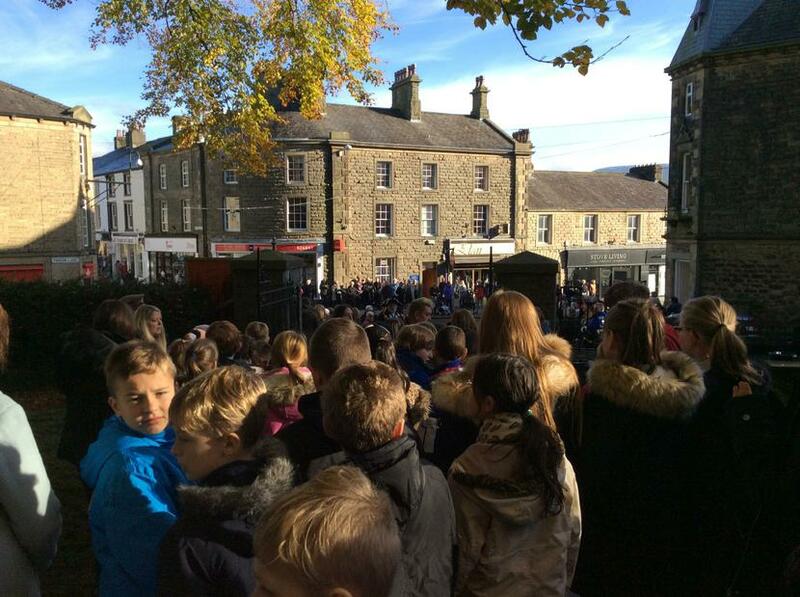 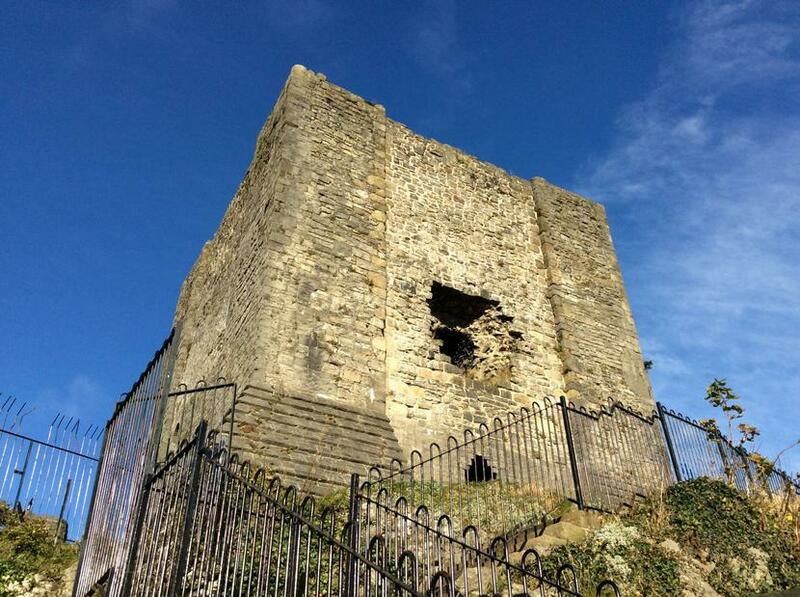 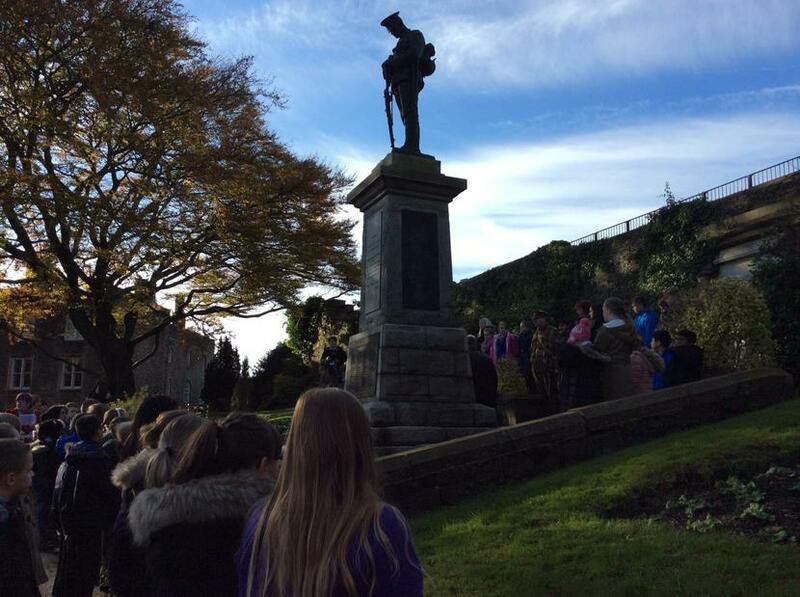 They also joined a large crowd of local people and visitors to Clitheroe, at the Castle gates at 11am, where they observed the 2 minutes silence and listened to the canon blasts.